The Euro Master France will be held at Antibes Juan les Pins - Port Gallice, France. 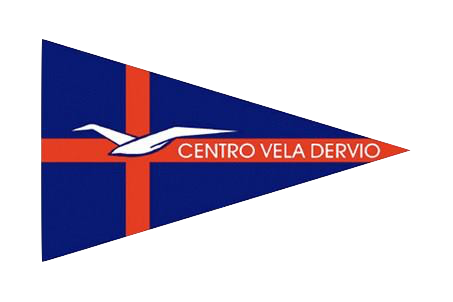 The Euro Master Spain will be held at Calella de Palafrugell, Spain. 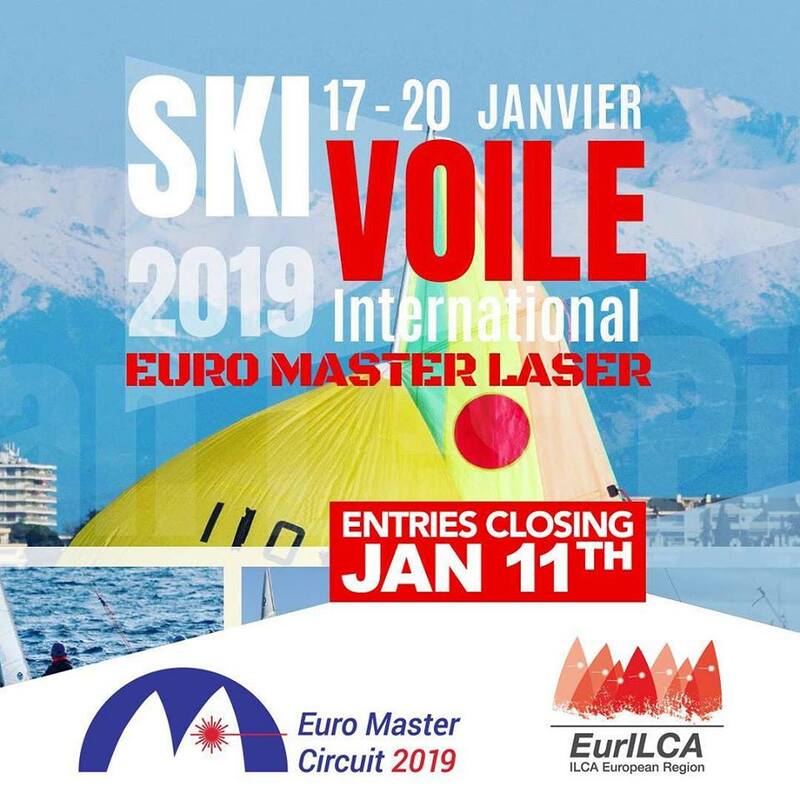 The Euro Master Switzerland will be held at Neuchâtel, Switzerland. 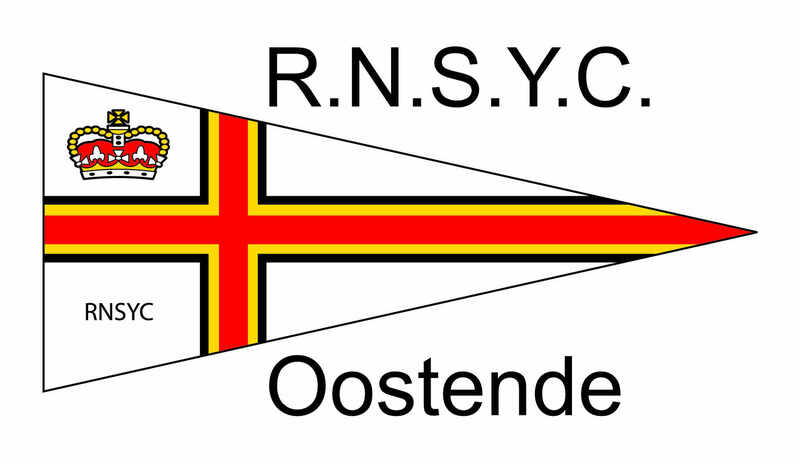 The Euro Master Belgium will be held at Ostend, Belgium. The Euro Master Nederlands will be held at Hoorn, Netherlands. The Euro Master Austria will be held at Breitenbrunn, Austria. 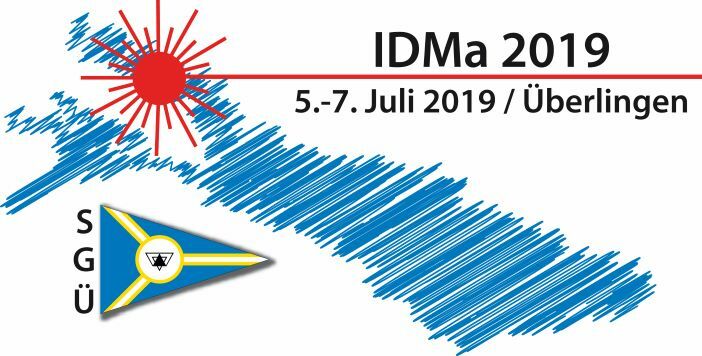 The Euro Master Germany will be held at Lake Constance, Ueberlingen, Germany. The Euro Master Italy will be held at Dervio, Italy. The Euro Master Sweden will be held at Kullavik, Sweden. 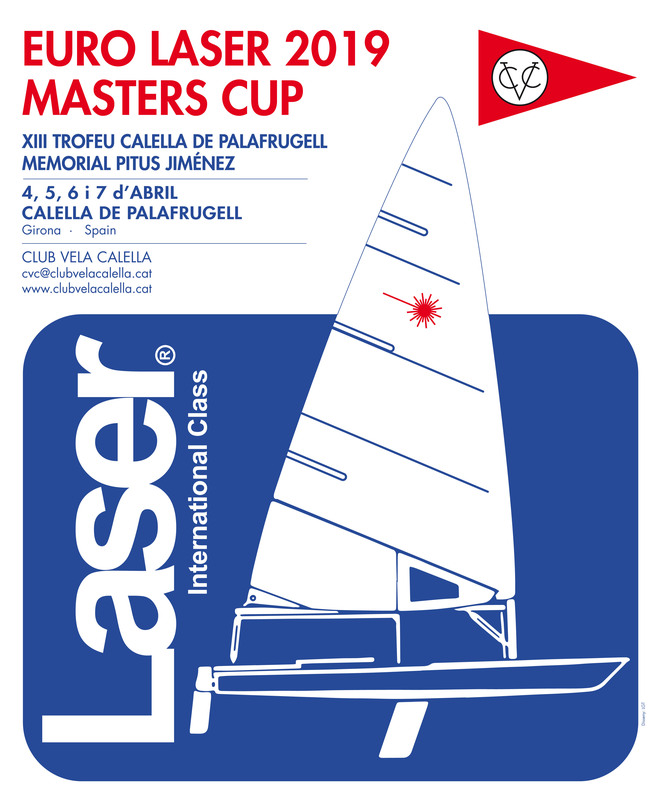 The Euro Master France will be held at Martigues, France.